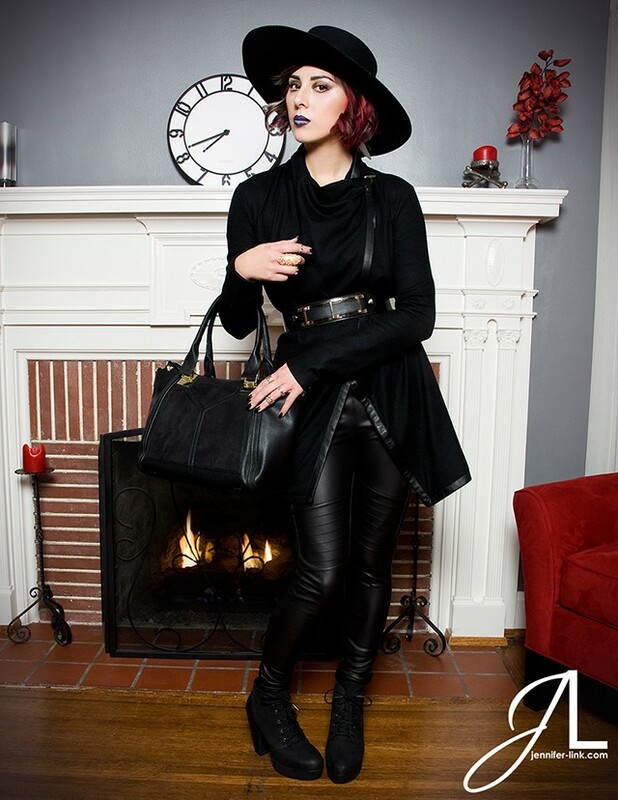 For the February/March 2015 Issue of Auxiliary Magazine I shot the Must feature with a great team including Shannon Kramp as fashion stylist. The must-have featured piece was a wool tunic by Helmut Lang. I always enjoy shooting Must because it is a fun challenge to work on a shoot with the goal of getting just one great shot.